The Maker: Great Bear Wax Co.
Jake Carnley once bought a bad candle — and decided to make a better one. 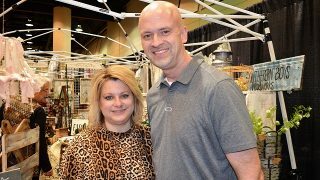 Having grown up helping his father make custom counter tops and kitchen cabinets, Jake later played in a band and studied social work and sociology while at Auburn University. So he knew he had the practical, people and artistic skills to make and market one-of-a-kind designer candles. 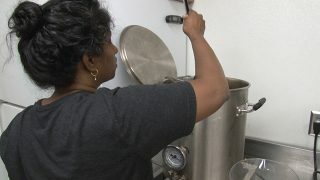 Alabama Maker: Great Bear Wax Company turns bright idea into Birmingham business from Alabama NewsCenter on Vimeo. Josh Carnley, Jake’s twin brother, and Alexander Lazzari, a friend from school, joined in the illuminating experiments. 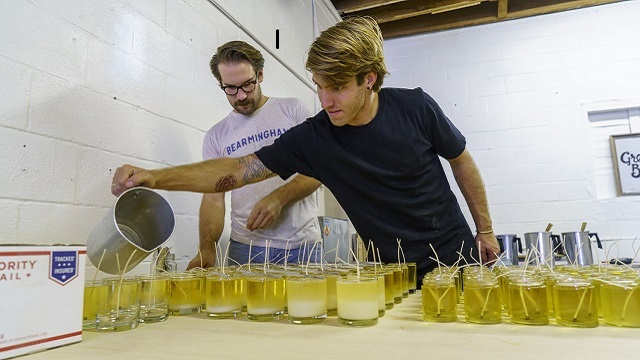 In 2013, Jake took $900 from his savings, rented a studio in Birmingham’s Avondale neighborhood and opened the Great Bear Wax Co. Now the talented trio of candle-makers offers a variety of scented candles, as well as candle-related products such as wick trimmers (and noncandle-related products such as beard oil) that the company sells online. While the Great Bear guys still do everything in Birmingham — from hand-pouring and forming the candles to screen-printing the labels and boxes — they recently relocated to another part of town. Even though his company has grown far beyond those early flickering experiments, Jake still takes inspiration from the constellation that gave Great Bear its name. “In college, I worked for a while in California, taking people on overnight backpacking trips,” he said. “After we made camp, I always looked for the Big Dipper. It’s part of the Ursa Major, or ‘Great Bear,’constellation. That became a spiritual thing for me; it always inspired me to do something unique.” While Jake also writes poetry and takes photographs (that he shares at www.jakecarnley.com) “to satisfy my creative urges,” he never forgets the idea that originally ignited his company. The Product: Handmade soy and oil candles and accessories such as wick trimmers and leather lighter sleeves. Take Home: A 16-ounce Tobacco Bay ($30) or 6-ounce Campfire ($15) soy candle.